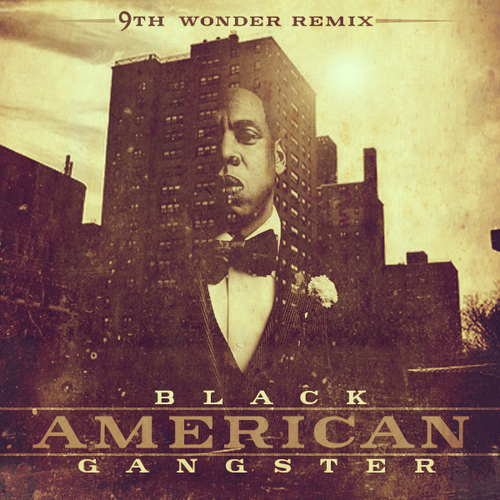 As a nice surprise, producer 9th Wonder returned with a new remix project of Jay-Z's 2007 album American Gangster and put his own spin on the music. Over the years, 9th Wonder has become one of the best and most consistent producers in hip hop, and will easily become known as a legend in the rap community (if he isn't already). The mixtape is called Black American Gangster and should provide some music relief on this hump day. 9th's "Blue Magic," "Fallin'" and "Success" redo had me rocking. 9th's remake of "American Dreamin'" & "Hello Brooklyn" could've been better because the original beats for those songs were incredible as hell.